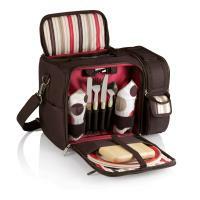 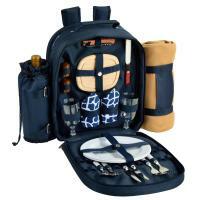 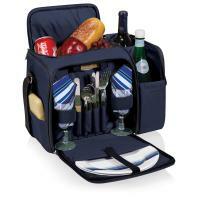 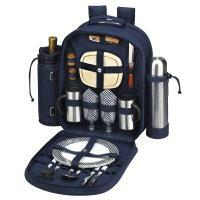 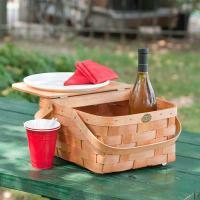 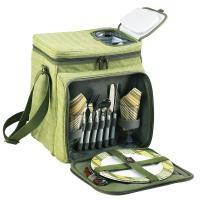 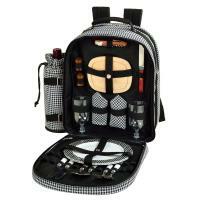 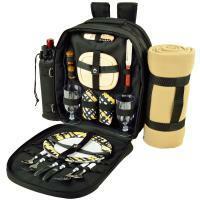 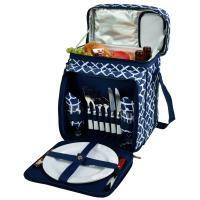 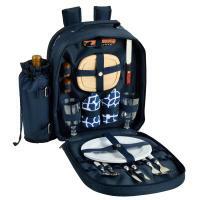 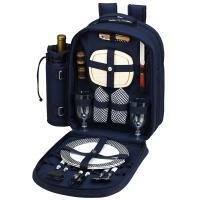 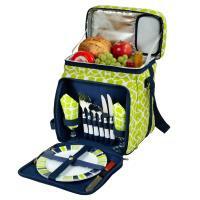 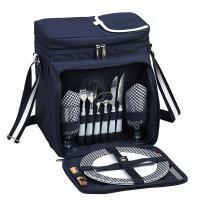 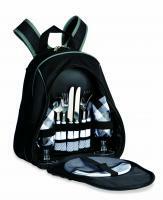 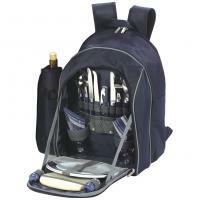 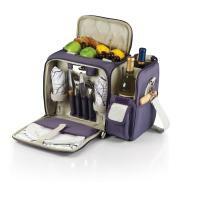 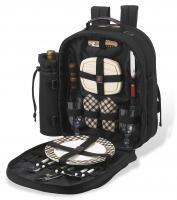 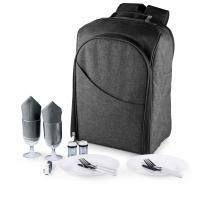 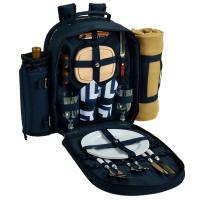 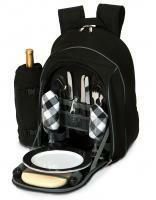 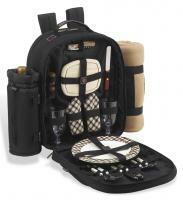 Rest your afternoon picnic securely on your shoulders with one of our many picnic backpacks for 2 and picnic totes. 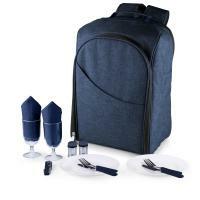 Our picnic backpacks for 2 are models of efficiency, specially designed to give you maximum packing space without sacrificing comfort. 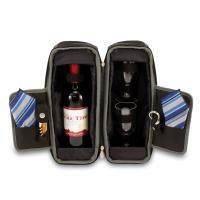 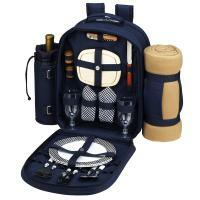 They have built-in compartments for features from blankets to wine bottles, in addition to being equipped with silverware and other dining accessories. 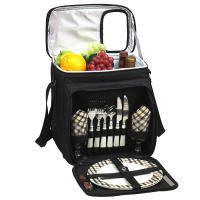 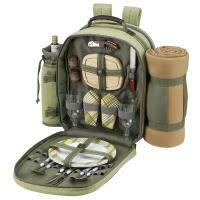 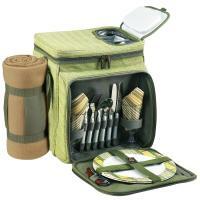 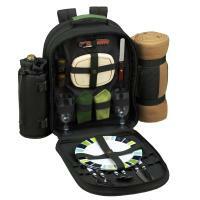 Most of our picnic backpacks for 2 are fully-insulated, ensuring that your food stays fresh and delicious. 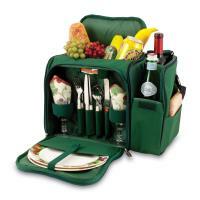 However, the number one feature our customers rave about in our picnic totes are the many pockets, pouches and compartments, which are stationed intuitively throughout the backpacks. 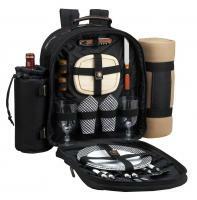 Available in a host of designs and models--from duffels to backpacks to totes--picnic backpacks are ideal for transporting a full-service meal for you and a companion. 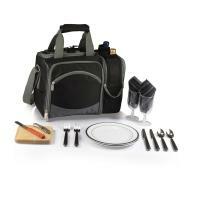 And like all our products, they are backed by a 30-day money back guarantee.